If you want to keep your visit to your local polling place as short as possible next month, you’ll want to register to vote beforehand. Casting a ballot in one of Idaho’s most consequential elections in recent memory requires you to do a couple things: Show up to the polls and register to vote. If you want to get one of those out of the way, Friday is your last chance to register with your local county clerk or online. In Idaho, you can register to vote at the polls on Election Day itself or during early voting. But if there are any issues with your ID card or documents proving you are who you say you are, you’ll still have time to sort that out before November. 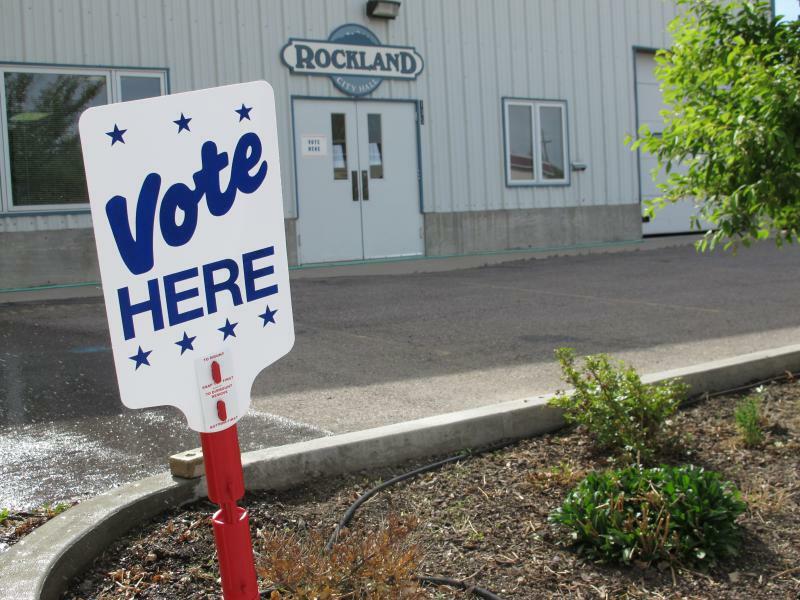 Ada County has seen a significant increase in the number of people registering to vote this year. Since January, more than 30,000 people have signed up. Nearly half of them are millennials and most of them registered online at IdahoVotes.gov. Early voting in many counties begins Monday. Election Day is Nov. 6.